The SRT Viper TA (Time attack) is the Viper tuned by the in-house SRT tuning division of the Chrysler. Initially SRT planned to build only 33 of these exotic but they however decided to make this exclusivity available to 159 lucky customers. 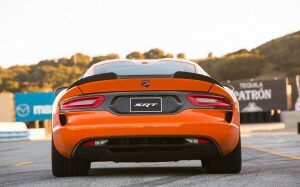 So the changes from the Viper are that TA is the lightest and has the largest tire contact patch in production. 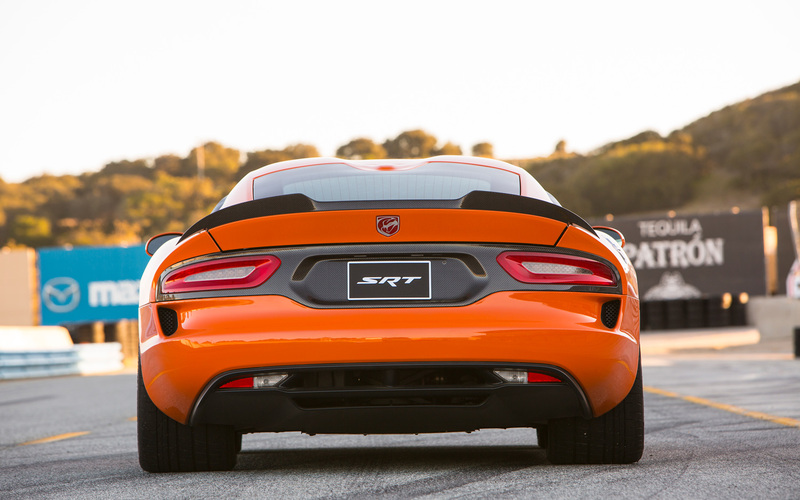 The TA is run by the same old 8.4L V10 found in the Viper and the power remains the same at 640bhp. 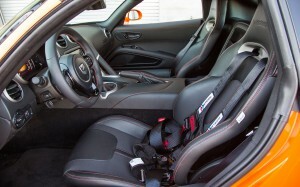 The power is distributed to the rear wheels by a six speed manual transmission. The wheels are lighter and sport the Pirelli P Zero Corsa tires. The new Brembo brake pair offer increased braking ability and has a high thermal capacity that optimize heat dissipation. 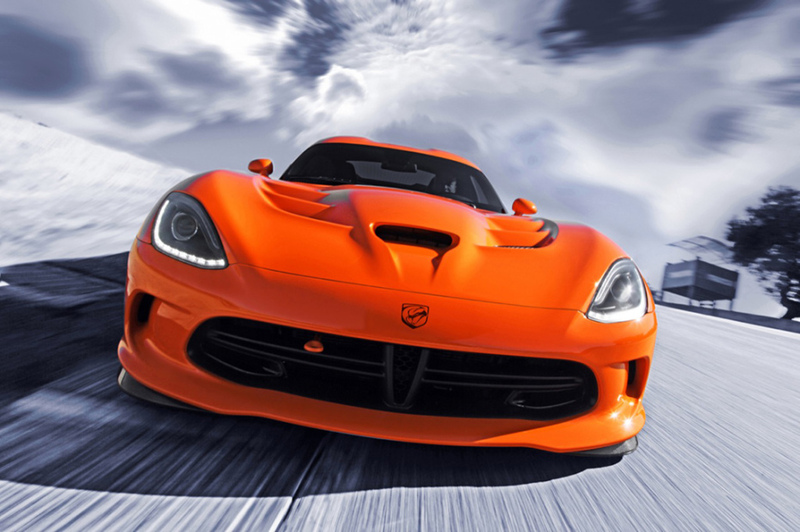 The SRT Viper TA is all yours if you are among the first lucky 159 to pay $123,000 to Chrysler. Sadly all of them are sold out.